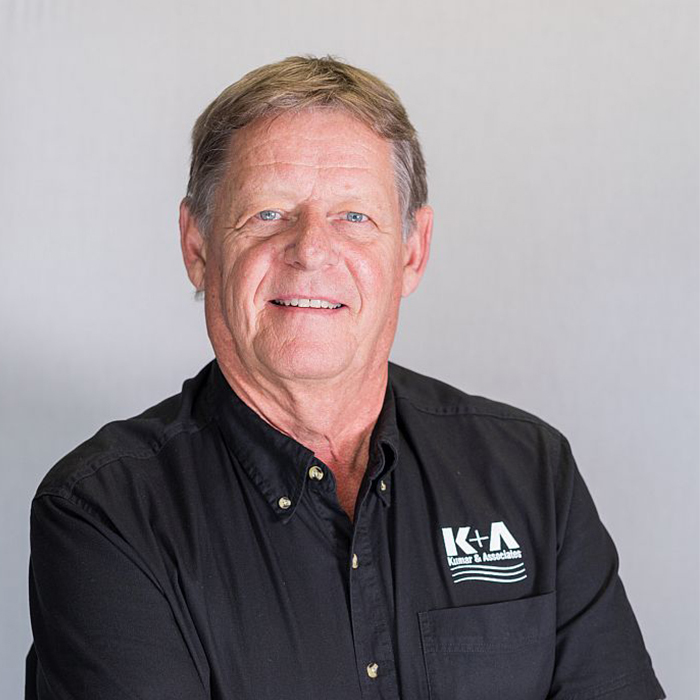 Wade Gilbert has been a practicing geotechnical engineer for the past 30 plus years since obtaining his Masters of Engineering degree. 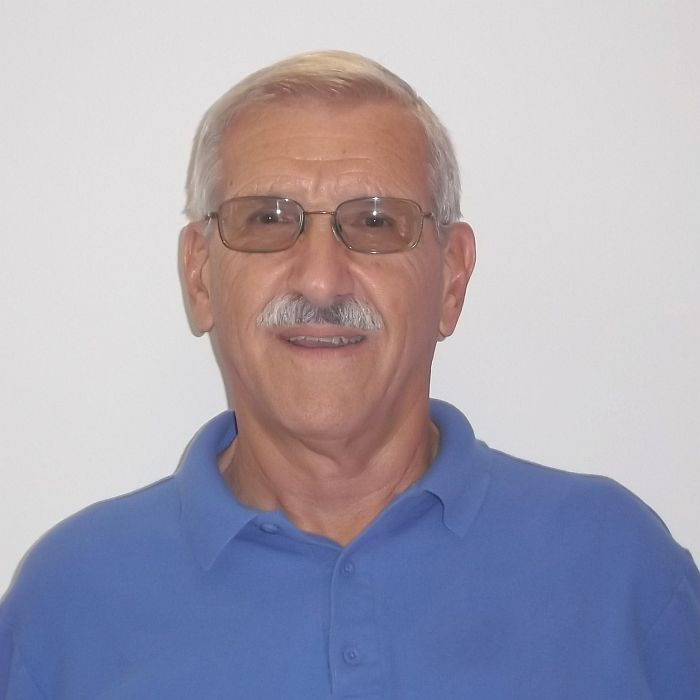 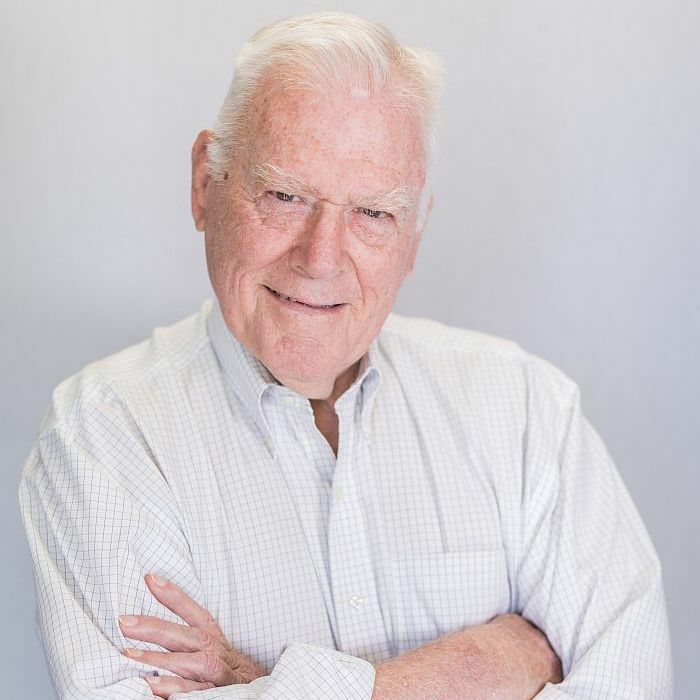 Prior to consulting engineering, Mr. Gilbert’s experience includes construction trades and contracting. 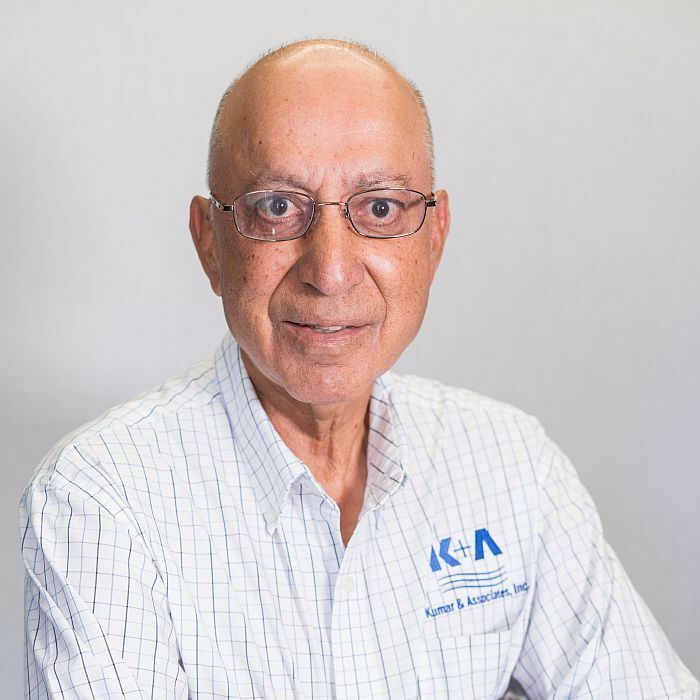 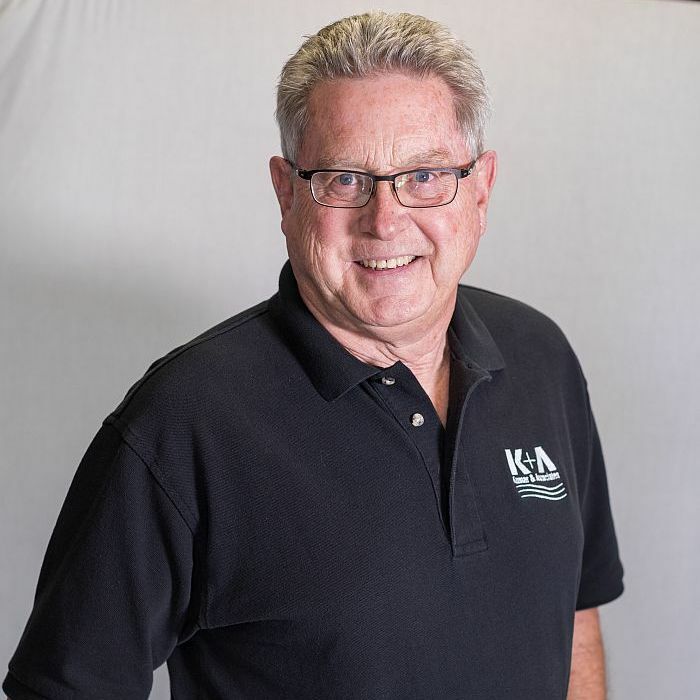 His experience ranges from 11 years in the glacially-formed and marine environments of the northwest to 6 years with the lakebed and deltaic conditions of north-central Utah to over 13 years in Colorado, all with Kumar & Associates, dealing with swelling soil and bedrock along the Front Range.